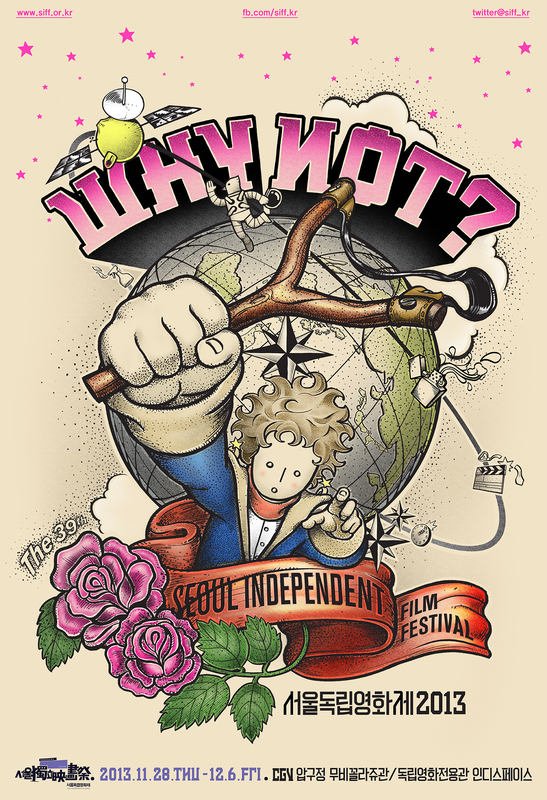 Independent film lovers rejoice, for the Seoul Independent Film Festival will commence from Thursday the 28th of November, running through to the 6th of December. Now in its 39th edition, SIFF 2013 will celebrate Korea’s independent film industry by showcasing the best examples from the year, and will primarily be held at the CGV theater in Apgujeong although screenings will also take place at Indiespace located in Gwanghwamun. Film fans will also undoubtedly be interested to learn that many of the films due to be screened were previously shown at other big festivals including Jeonju, Busan, and the DMZ Docs film festivals respectively. As such SIFF 2013 presents a great opportunity to catch the years independent offerings before the end of the year. Within the Competition – Features category are some great award winning indie films, that deftly tackle contemporary social issues in Korea. Highlights include director Park Moon-chil’s documentary My Place (마이 플레이스) which explores gender inequality and family issues; Han Gong Ju (한공주), a film concerned with teenage trauma; Non Fiction Diary, a documentary examining pivotal criminal events in the 1990s; and Shuttlecock (셔틀콕), a road trip drama concerned with teenage angst, greed, and (ir)responsibility. Special Invitation – Features also contains some of the years best indie films. The plight of foreign brides in the countryside is examined in drama Thuy (안녕, 투이); Busan closing film The Dinner (만찬) depicts family and elderly concerns; documentary Tour of Duty (거미의 땅) explores the trauma of being a sexual slave during the Korean War; National Human Rights production If You Were Me 6 (어떤 시선) is concerned with citizens on the fringes of Korean society; and Busan award winner Pascha (파스카), which tackles age-related relationship issues. For more details, including the screening schedule, please visit the official SIFF 2013 website here.